Instagram is one of the most exciting, sophisticated photo-sharing mobile app on social media that was ever created since it was launched on iOS 3.1.2 platform and above in October 2010. It was later made accessible on Android-powered smartphones and mobile devices. The number of active Instagram users in the world exceeded 700 million, so that means at least 8/10 people all over the world have an Instagram account, and 32% of all internet users are on Instagram. 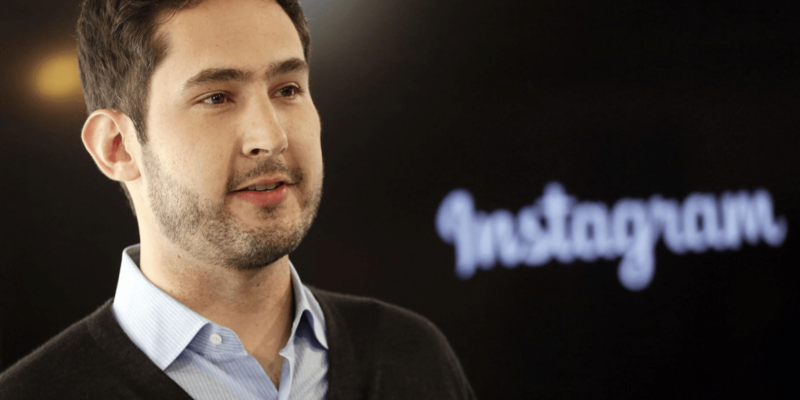 The 40 years old Kevin Systrom is the CEO of Instagram and Mike Krieger, 32 is the co-founder, but they have both recently retired from Facebook in September 2018 after six years of having sold the company to the social media mogul Marc Zuckerberg in 2012 for 1 billion dollars. It all began at Stanford University where Systrom and Krieger had a shared class about successful and failed start-ups and offered internship opportunities in reputed companies and work to explore innovative ideas. It was developed in San Francisco which the prototype that was initially called Burbn which allowed users to geotag in real time. With further innovations, Systrom pivoted an app that focused solely on commuting through images. It was renamed as “Instagram” because it was like sending an instant telegram. In the initial launching of the app, there were over 25,000 downloads on PlayStore, and by July 2011, Instagram garnered over 150 million users worldwide, most of which were from the United States. By that time, over 100 million photos were uploaded. This is how the first version of Instagram looked like. The first photo that was ever posted on Instagram was a picture of a stray dog beside the feet of Systrom’s fiancé when they were on holiday in Mexico. Now there are more than 40 billion photos shared on Instagram with about 95 million photos uploaded every day and 4.2 billion likes per day. 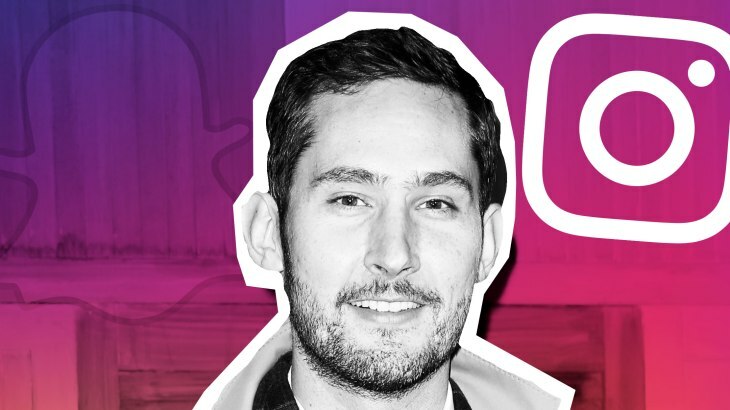 Instagram CEO, Systrom initially wanted to pursue a career as an art restorer who could travel the world as he had a great passion for art history but he fell in love with photography and gained interest in computer science. The inspiration behind Instagram came from combining those three passions. 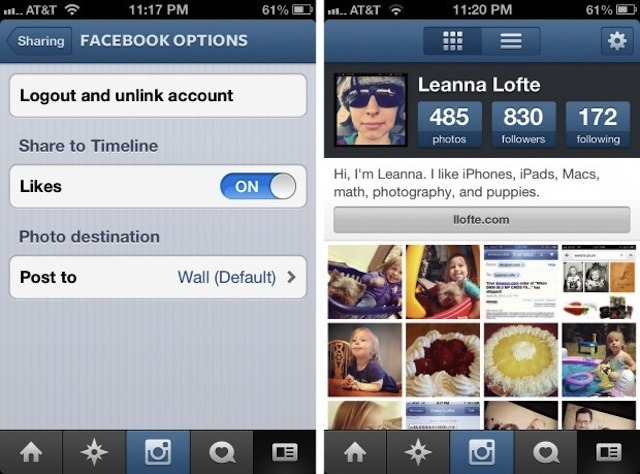 The initial objective and success of Instagram lie on the feature that it allowed users to share pictures in real time. They took full advantage of the potentials of the internet by making interactions a quick as possible. The heart-shaped like button made it easy for users to give their feedback and for the third party to monitor content engagement. Another great feature of Instagram was that by combining science with art, it enabled users to edit their photos to another level by providing in-app filters. It also added the hashtag features that manipulated the advantages of SEO which was slowing gaining momentum during that time. The formats of the photos were introduced in Polaroids style and with a lesser resolution than the original picture so that uploading would be more comfortable. It also had the standard square shape that allowed the authenticity of the vintage Polaroid camera. It was designed to easily link with existing social media platforms like Facebook, Twitter and Flickr that were already dominating the prominent art of digital and internet photo sharing in real time. Facebook took notice of the attention that Instagram was garnering in such short notice and on 9th April 2012, the 13 employee multimillion company was sold to Facebook after a 48 long hours of negotiation. According to Systrom, they were ecstatic to be collaborating with Mark Zuckerberg who was also their inspiration. Since then, video uploading, explore tabs, and customizable filters added to the features. When the video was first introduced, about 5 million videos were uploaded within a day. With little changes that made a significant impact on user numbers, the company started to compete with SnapChat and enabled Facebook to overcome its biggest competition. The growth of Instagram accelerated when celebrities took notice of it. Prominent hip-hop rapper Snoop Dogg is recorded as the first prominent user of Instagram in pop culture, and the app got even more recognition in 2016 when Systrom met the Pope Francis and guided him to sign in to the app. 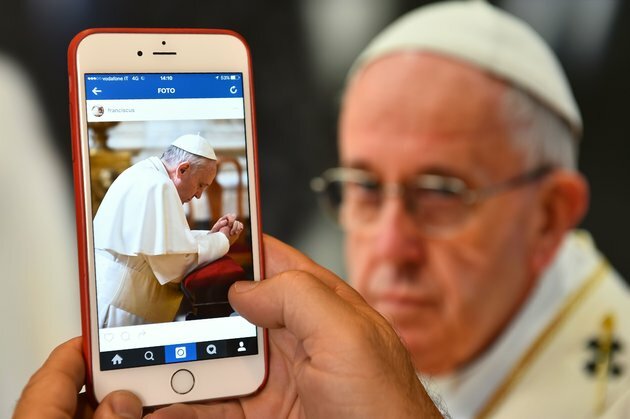 Pope francis now has 5,7M followers on Instagram. By then Instagram had over 5 million, and there was no sign of slowing down the potentials. There were business exchanges between users and even companies that wanted to use this platform for reaching to broader demography. Instagram allows the possibility of measuring the engagement of viewers and capturing a group of potential customers for business. With the SEO optimised feature of the hashtag, username tag and geotags, it made it possible to organised internet content in various niches which were a big advantage to business and corporations. Followers of any Instagram account become direct links to establish a market. Now there are Instagram users called influencers who have generated over 100 million followers. They open an excellent scope for business when it comes to targeting and making organic leads and increasing sales. Today, there are children as young as an infant, or animals and birds have their own Instagram account. Since the message that Instagram users can state with one photo is limitless, so is the relevance of Instagram. The fan base downloads and users of Instagram are growing every day. Celebrity like Selena Gomez, who currently has the most number of followers on Instagram uses this platform to talk about any subject. Other prominent users like Kylie Jenner and Taylor Swift even use it to promote brands and talents that have now made them social media tycoons. Though the founder of the most significant medium of communication stays humble about his achievements, he wishes to venture out in other activities that can challenge his potentials.